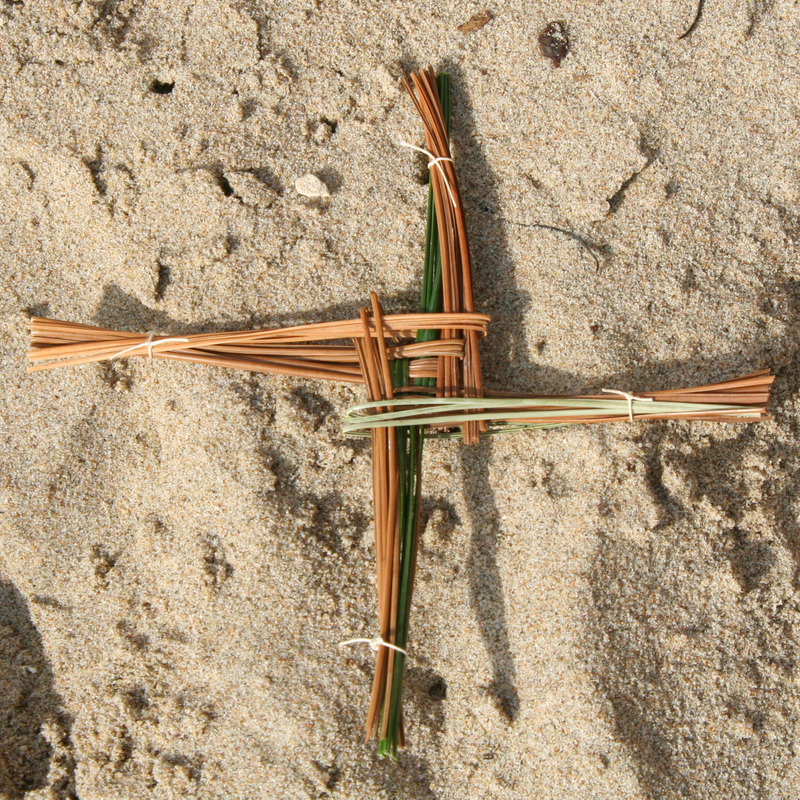 This entry was posted in Fifth Century Baking, On Books and tagged Saint Brigid, Saint Brigid cross, The Life of Saint Brigid, video, wheat weaving by janegmeyer. Bookmark the permalink. Thank you for sharing this. 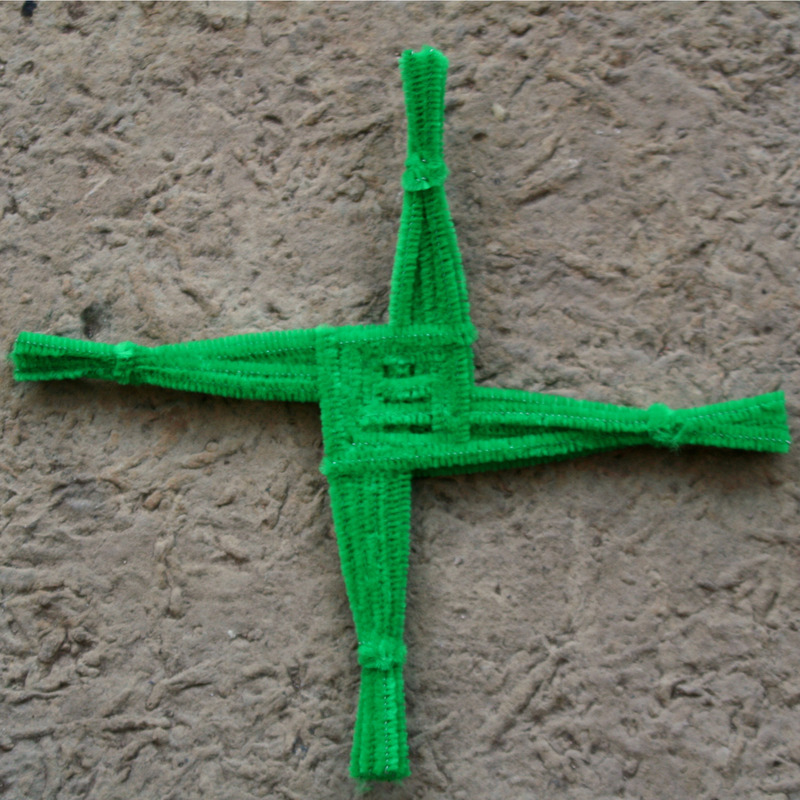 We were hoping to add links for weaving a St. Brigid’s cross during Week Bb of Letters of Grace. This will be a great post to link to. And let me know if there’s any other info you might be interested in regarding St. Brigid. There’s so much more I could have shared–so I could always update this post, adding to it if you see or sense something I missed. Anyway, blessings to you, Mary! Jane — I love this music. I looked Hayley up and was amazed at the number of albums to choose from; I didn’t know where to start. Do you have a recommendation? Thank you for this lovely video — I am a great believer in using one’s hands as a way of active prayer. Thank you for sharing. I think we’ll try this. By the way, I read some of your St. Brigid book to my Sophomore English Class during our poetry unit, on the day I taught imagery. The state requires me to teach multi-cultures, so I thought – hey, great opportunity! I have a sophomore at home–they’re awesome, and intimidating. Bless you for your work! This looks like so much fun. Thank you for sharing it. Very nice Jane! Beautiful crosses and beautiful music! Thanks for sharing! Favorite Hayley Westenra song: Dark Waltz. So moving. I wish we hadn’t been away for this day. I completely forgot to send your lovely book along with my children to their grandparent’s home. Next year! I really enjoyed your book. Thanks. I think your cross in the video turned out great! I’ve helped people (mostly kids) weave them with pipe cleaners at Irish festivals when I attend with my book, BRIGID OF IRELAND. I haven’t tried wheat for myself. I’ll have to try it. Cindy–working with the wheat was really lovely. What a craft wheatweaving is… I’m amazed at the beautiful products the weavers create. Besides the pipe cleaners I’ve also tried using Wikki Stiks. They bend easily in little hands, but are a bit more expensive. By the way, I’m having fun making my way through your novel. I’ll email you once I’ve finished! 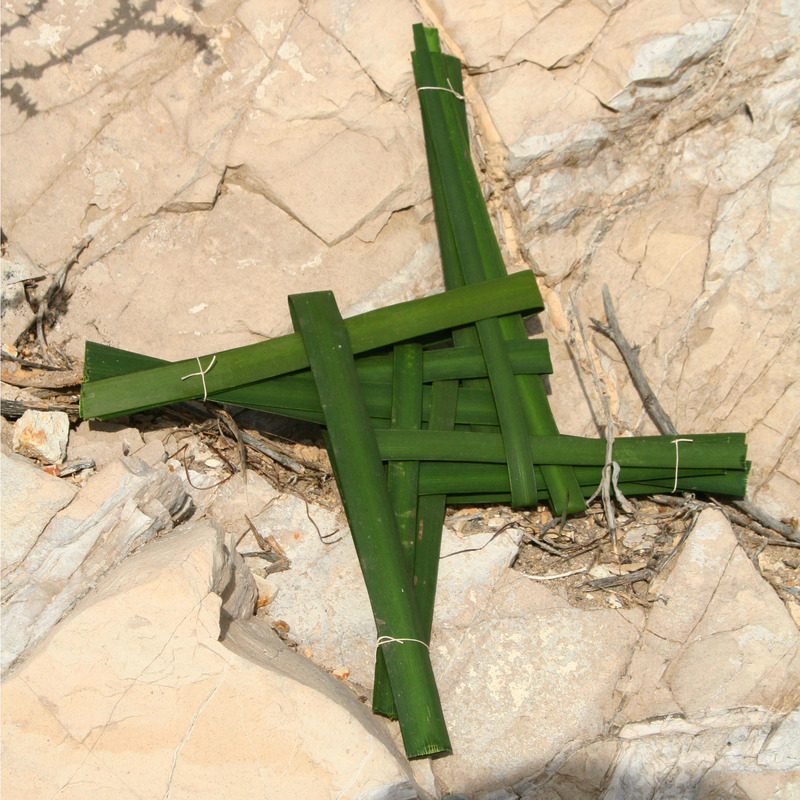 Thanks for sharing a comment on my website about the use of raffia in making St. Brigid crosses. I enjoyed visiting your site, too, and am going to pass it on to others. Thank you! Thank you for this post! My husband and I are taking our kids to Ireland in a few weeks and this would be a wonderful additional project to add to our study of St. Brigid! I can’t seem to access this post from my iphone!! !